The claim that using eggs and breast milk are harmless activities, can come only from one who lacks information or is determined not to accept the truth.... Once we know these things and recognise that our species has no need or justification for perpetrating these atrocities, becoming vegan is the only thing that makes sense. Be vegan. Today. There are many who persist in the notion that taking milk and eggs from other individuals does not result in their deaths. It’s an assertion that’s frequently seen on social media and it simply could not be more incorrect. In keeping with the reality of any other business asset or machine, those whose breast milk and eggs are taken from them and sold to humans, are considered to have no value outside the purpose for which they are used. Every moment they exist, the cost of their food and accommodation must be greatly exceeded by the money that can be made from the substances that are taken from them. Once that profit margin starts to diminish, there’s no retirement plan. 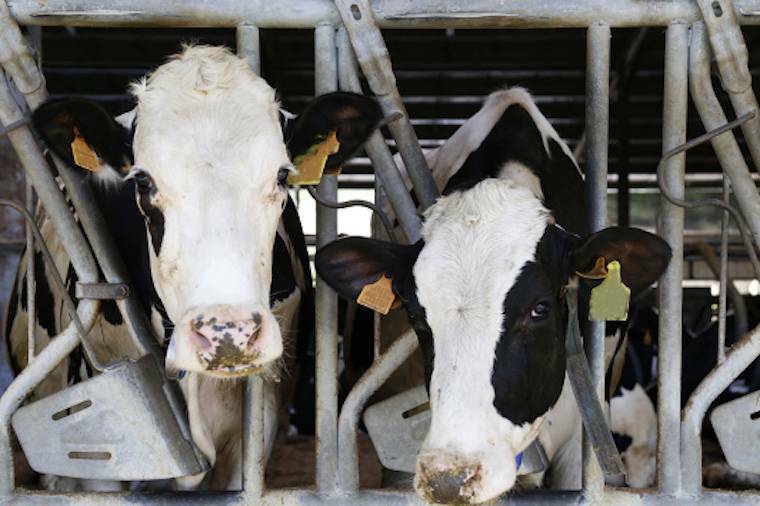 Almost 800,000,000 dairy mothers of various species,were slaughtered in 2016 because they had started to produce less breast milk and were not sufficiently profitable. Each dairy mother is impregnated multiple times during her existence as a breast milk machine in order to trigger lactation. These infants are ‘surplus to requirements’ if they are male. They are slaughtered while young; the only variable is how young. Their numbers are hard to gauge because in many cases they are not even considered important enough to count, so negligible is their value to the industries. Globally, it is estimated that there are 7.4 billion chickens laying eggs. With their bodies selectively bred to overproduce at extreme levels, each of these individuals will exist approximately one year before her overworked and broken body can produce no more and she is packed off in a crate to the slaughterhouse. The industry euphemism is ‘spent’. 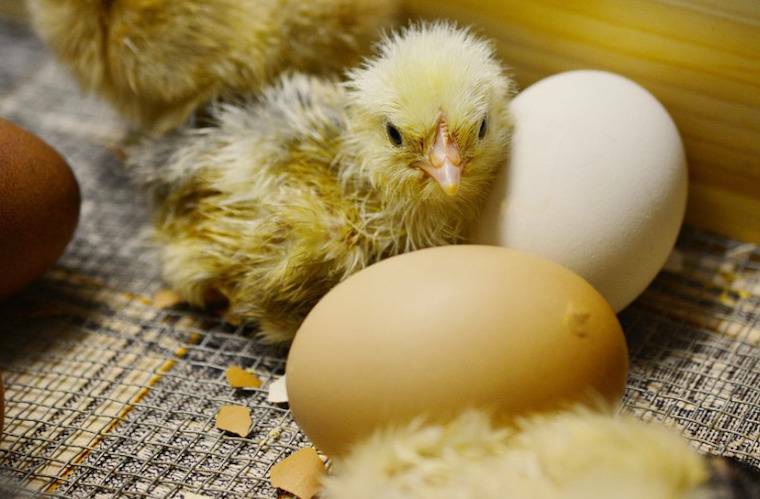 To sustain that global flock, the same number of female chickens will require to be hatched each year. Half of all hatchlings are male and are slaughtered within a day because they don’t lay eggs. Chickens are not the only species of bird used for eggs. Once again, statistics about these are hard to gather but the same principles apply. Males don’t lay eggs. Each female is killed as soon as her overworked body starts to fail. Uncounted numbers of other species used for eggs. These numbers take no account of males used for their sperm or hens used by breeders solely for producing fertile eggs. I’m confident there will be other groups of casualties that I have inadvertently left out and I will update this as I become aware of them. These are the inescapable facts. The claim that using eggs and breast milk are harmless activities, can come only from one who lacks information or is determined not to accept the truth. Once we know these things and recognise that our species has no need or justification for perpetrating these atrocities, becoming vegan is the only thing that makes sense. Be vegan. Today.